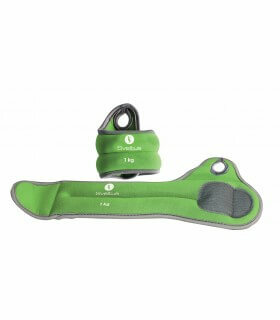 handles ensure perfect grip and offer a use similar to dumbbells. Complete range: 4 kg, 6 kg, 8 kg and 10 kg. 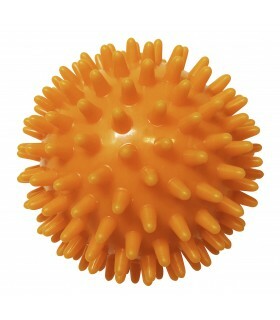 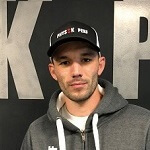 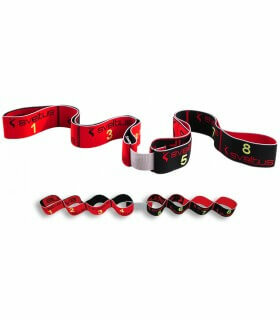 This accessory is an excellent summary of functional training. 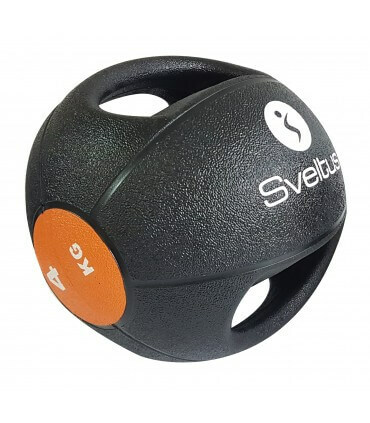 It is precise for pour strengthening muscles, proprioception, coordination, resistance and strengthening of joints, and can be used for all groups of muscles. 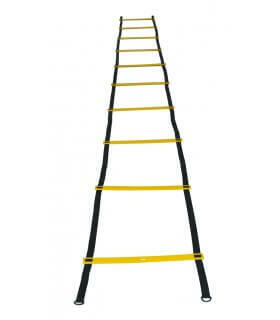 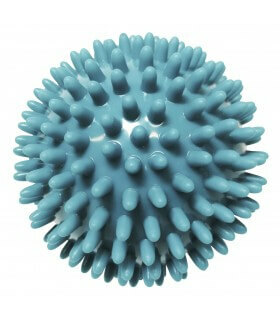 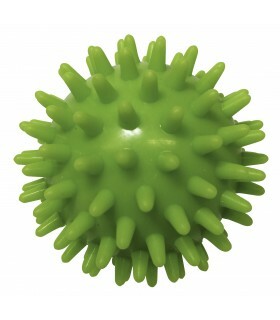 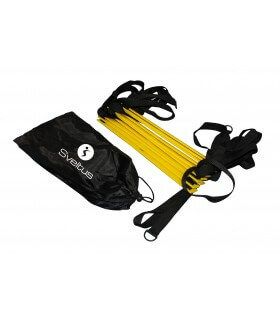 Ideal for working your abs and functional movements, it is compact and should be an essential part of your training.